Anna Cornelia Carbentus was the mother of Vincent Van Gogh. He was born from her womb on March 30, 1853 in Groto Zundert. Reverend Theodorus van Gogh was his father. 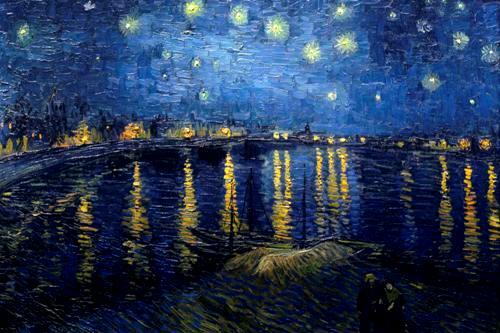 The name for Vincent van Gogh was derived from the name of his brother who died a year before Vincent was born and the name of his grandfather. 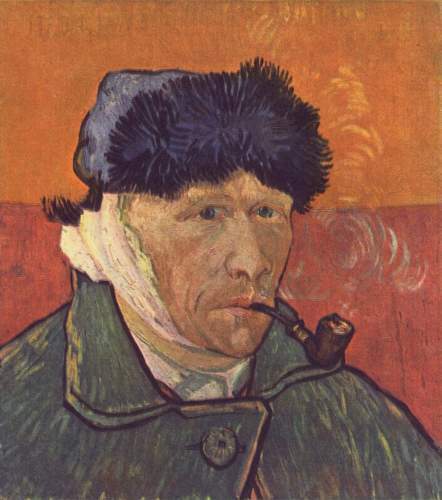 The pronunciation of van Gogh is different in English and Dutch language. The Dutch people have the v silent pronunciation when saying v in van. The people in United States say gh as van goh. When Van Gogh was a child, he was considered as a thoughtful, silent and serious person. Van Gogh had some siblings. He had three sisters whose names were Elisabeth, Anna and Willemina. He had bothers, Cor and Theo. 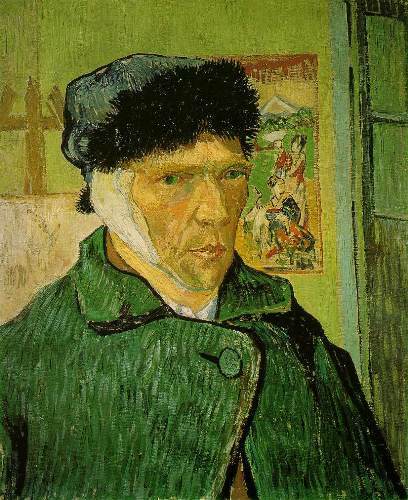 The people who learn about art and background of van Gogh notice that this man had mental illness, temporal lobe epilepsy and hallucination. Van Gogh was inspired by his father to be Dutch Reformed Church when he was still a child. At first he began to achieve his goal by being a missionary. Then he gave up the aspiration and chose to be an artist. Paul Gauguin was van Gogh’s closest friend. He was also an artist. His brother named Theo was also his closest friend. When he was alive, Van Gogh had written more than 800 letters. He wrote most letters to Theo. Since it was very pricey to use a model for his painting object, van Gogh paints the objects that he found near himself, such as the peasants, flowers, himself and landscape. This man had a little training in painting sketches and pictures. He was included as a self taught artist. During his alive, there were 2000 pieces of art that he had created. The pencil drawings and sketches were around 1100 pieces, while 900 pieces were the paintings. Sadly, van Gogh never had a romantic relationship with a woman. Most of his relations were failed. 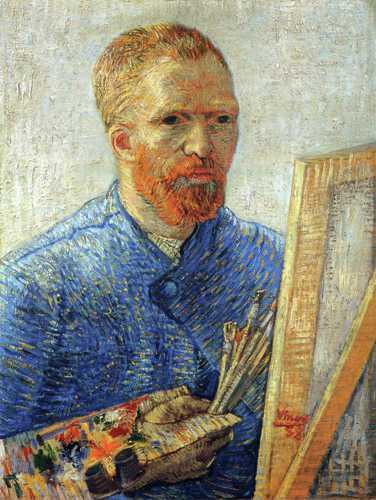 Even though van Gogh was not rich, he got the financial support from his brother, Theo. 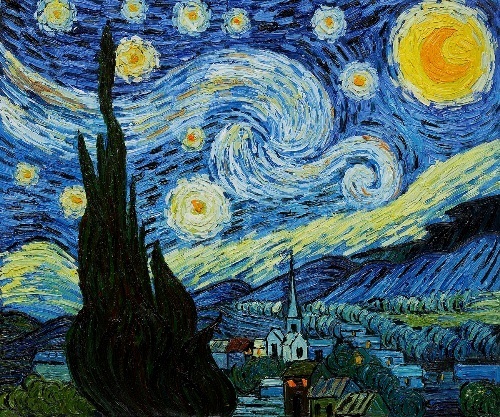 What do you think on facts about Vincent Van Gogh?